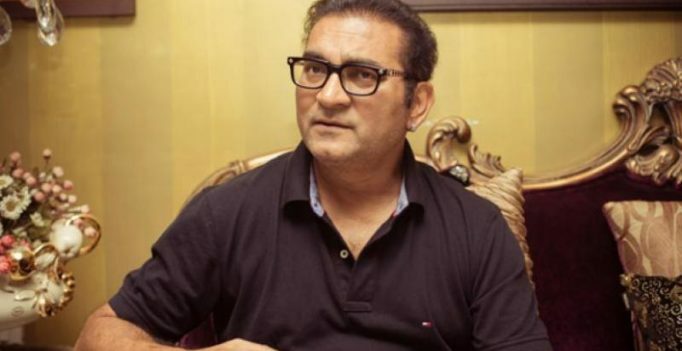 Mumbai: Micro-blogging site Twitter has issued a statement, justifying why it suspended singer Abhijeet Bhattacharya’s account for his use of offensive language. The statement also noted that the organisation has the power to temporary lock and/or to permanently suspend the account that violates the company’s policies. However, they clarified that the organisation does not talk about any individual’s Twitter account. For the unversed, Abhijeet Bhattcharya’s Twitter handle got suspended for his offensive tweets against some female users.